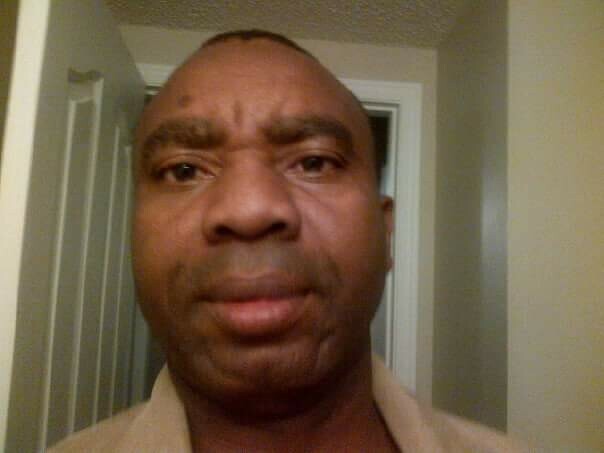 Home > TRAGEDY > Nigerian Man, Bolante Alo Who Vowed To Be Deported From Canada Over His Dead Body Dies ! Nigerian Man, Bolante Alo Who Vowed To Be Deported From Canada Over His Dead Body Dies ! A Nigerian man who was being deported lost his life after having an alteration with officials, where he told them, they would have to carry him like a dead man. Bolante Alo, the Nigerian man who died after an altercation with Canada border services officers, promised he wouldn’t go quietly if ordered out of the country. Evidence submitted by Kenzie Wingert at the first of Alo’s two detention hearings outlines how his refusal to co-operate with any potential deportation order escalated over time. “You will have to carry me like a dead man, because I’m not going to my death,” Alo is quoted as saying in evidentiary documents submitted by Wingert — the legal counsel representing minister of public safety and emergency preparedness Ralph Goodale — on July 26 at Alo’s first detention hearing. By that point, Alo had been detained for 48 hours. This was his first detention hearing, administered by the immigration division of the Immigration and Refugee Board of Canada. Alo died Aug. 7 after an altercation with Canada Border Services Agency officers while on a KLM airlines plane bound for Amsterdam. The plane hadn’t yet departed Calgary’s airport when the 49-year-old Alo went into medical distress; he was pronounced dead at Peter Lougheed hospital about 90 minutes later.